TOP COLOUR / Professional manufacturer of self-adhesive window films for solar Control, decorative and safety Purposes. Best Selling Window Tint Film Products, we offer wide ranges of products, the best one-stop solution for you! 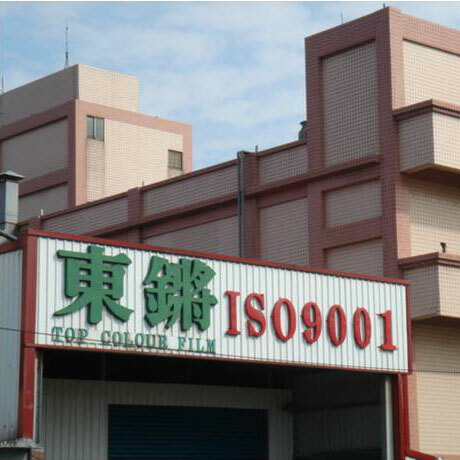 We are the manufacturer of quality window film, operating our own factories for producing glass film since 1985. Including automotive, architectural, safety and decorative films on glass surfaces and exporting to worldwide customers. Copyright © 2019 TOP COLOUR FILM LTD. All Rights Reserved.